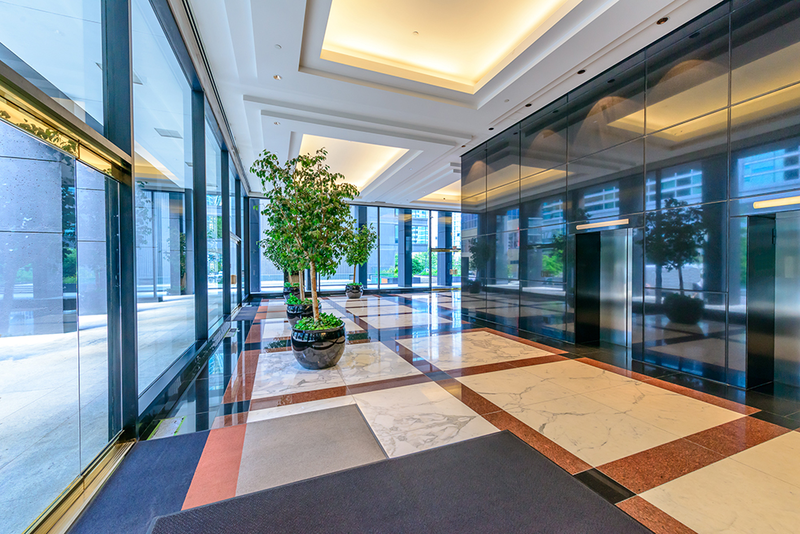 C & S Glass will win your confidence with our ability to satisfy your commercial glass needs. Our relationships with our suppliers allow us to provide faster lead-times for quicker turnaround of orders. Copyright © 2019 — C & S Glass, LLC • All rights reserved.